After the successful launch of TS A940FH, TS A940F and TS A1670F Speakers Pioneer India now adding one more maestro TS A1606C to its TS-A series. This new TS A1606CSpeaker comes fully loaded with incredible features and it comes with separate Tweeter. TS A1606C Speaker is an ideal for the music lovers, especially to those who prefer in creating a sound stage right in front of them and rock the party hard. 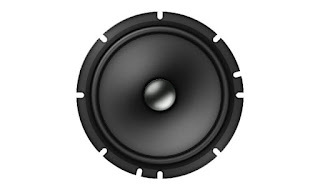 This Speaker provides the leniency of placing the tweeter on A-pillars or on the dash with a flexible mount. Also, TS A1606C is loaded with a P.F.S.S. Spider and an enhanced MMM cone to offer an impactful musical experience. New MMM cone, Mica is pulverised and infused onto a pulpy cone design to bring rigidity into otherwise light but fragile pulp cone. With a 10% increased flexural rigidity and a water-resistant back, TS A1606C is designed to last long while breaking all sound records. And, its high-quality crossover ensures a smooth blend of sounds from the components without losing out any beat. Moreover, the P.F.S.S. 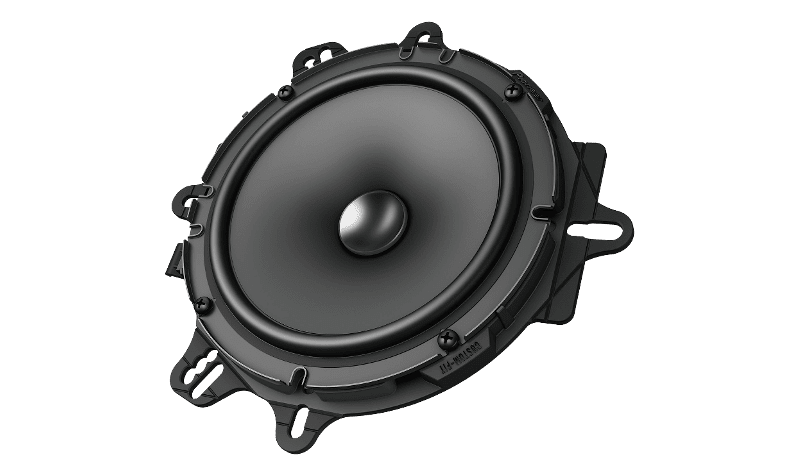 spider and Progressive Flex Suspension System support the voice coil effectively by dampening the large cone vibration and enhancing the linearity of sound reproduction. Its soft part makes movement smooth and reproduces clear sound and at excessive input while its hard part controls excessive vibration and prevents movement error.